PRISMs to Power the UK. 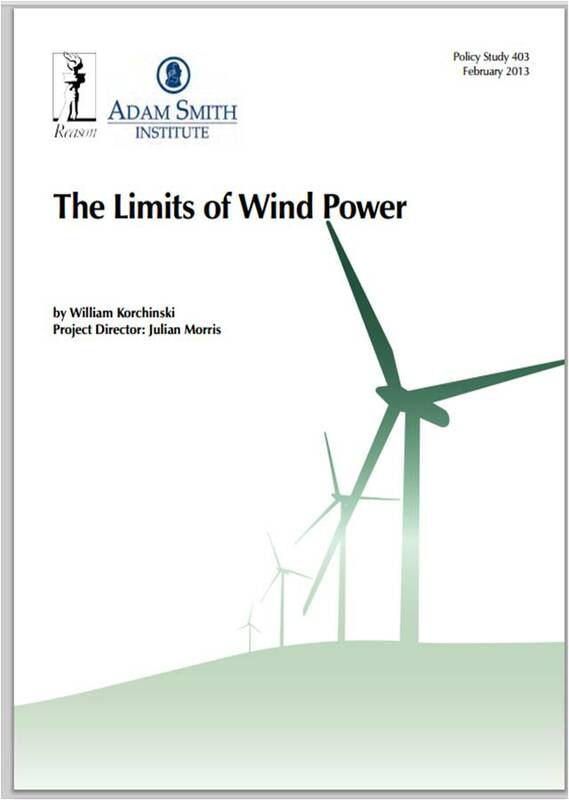 : 4% Wind Energy Penetration - That's the Limit for the People in the Know! 4% Wind Energy Penetration - That's the Limit for the People in the Know! Environmentalists advocate wind power as one of the main alternatives to fossil fuels, claiming that it is both cost effective and low in carbon emissions. This study seeks to evaluate these claims. Existing estimates of the life-cycle emissions from wind turbines range from 5 to 100 grams of CO2 equivalent per kilowatt hour of electricity produced. This very wide range is explained by differences in what was included in each analysis, and the proportion of electricity generated by wind. 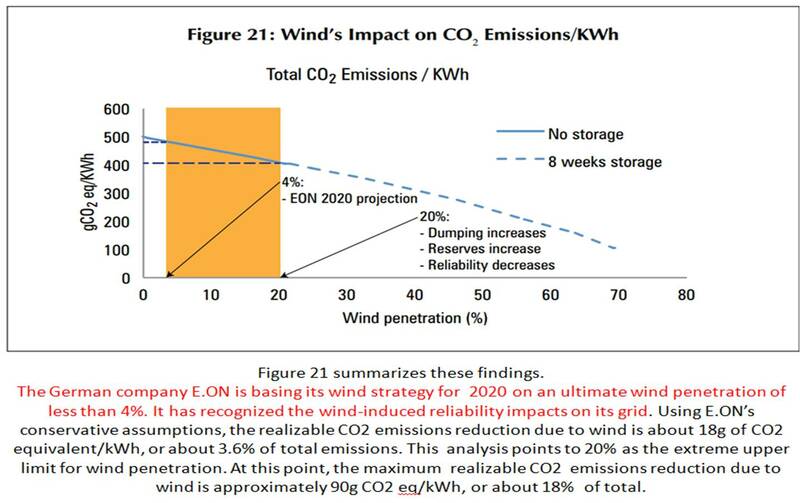 The low CO2 emissions estimates are only possible at low levels of installed wind capacity, and even then they typically ignore the large proportion of associated emissions that come from the need for backup power sources (“spinning reserves”). As far as I understand, wind turbine systems turned out to be not so efficient and financially reasonable, as it is claimed earlier, don't they?